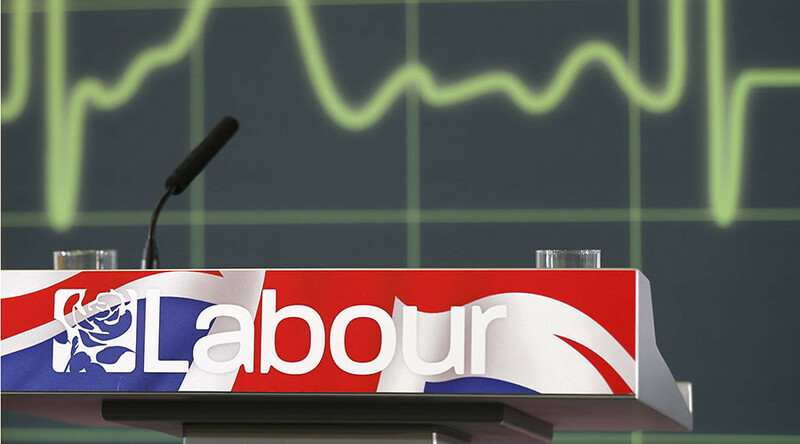 A YouGov survey suggests Labour’s working-class approval rating, now at 20 percent, has fallen behind UKIP’s 23 percent and the Tories’ 39 percent. The results come as Labour faces one of its biggest threats from UKIP in Stoke Central’s by-election on February 23, expected to be a tight race between Labour candidate Gareth Snell and UKIP leader Paul Nuttall. Labour has taken a battering since the EU referendum, as two-thirds of the constituencies it controls voted for Brexit, while the majority of its MPs supported remaining in the EU. 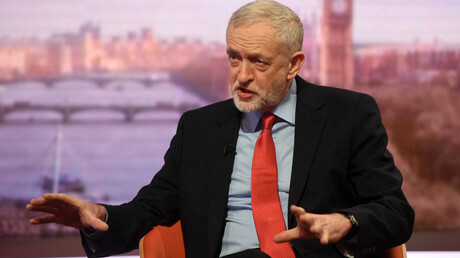 While many in the parliamentary party said they would not hinder the UK’s exit from the EU, 50 Labour MPs rebelled against a three-line whip imposed by their leader, Jeremy Corbyn, to ensure they voted for the government’s Brexit bill. Things have not been easy for UKIP either. One of its activists, John Bickley, was forced to apologize after tweeting a cartoon with the slogan: “If you want a jihadi for a neighbour, vote Labour,” which echoed a racist slogan from a Smethwick by-election in 1964. Labour faces another challenge against the Tories in Copeland in Cumbria, another constituency which overwhelmingly voted to leave the EU. 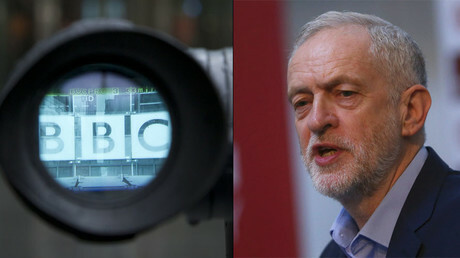 But when Andrew Marr asked Deputy Labour Leader Tom Watson about Corbyn’s “catastrophic” public reputation on Sunday, he replied: “He is now the established leader of the Labour Party. It is his duty to lead the official opposition through a period of unprecedented economic uncertainty, and he will be tested in that.